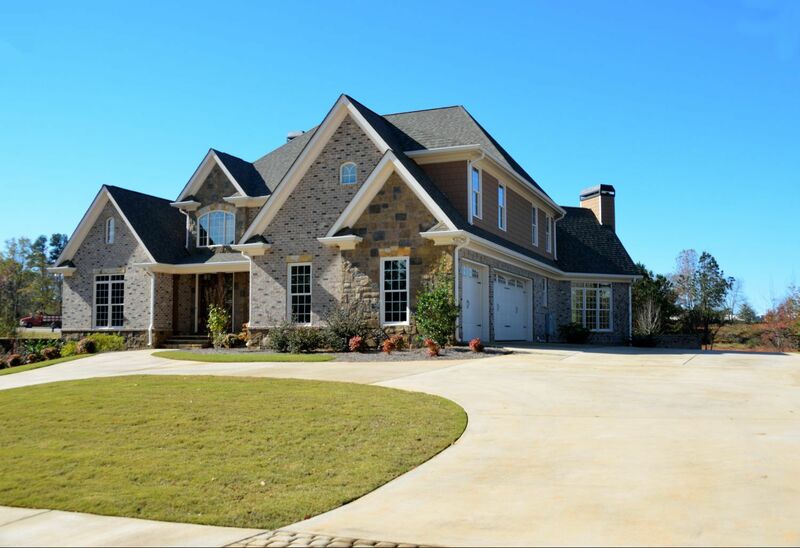 Factors That Influence Brand Selection for Asphalt Shingles - Eldridge Roofing & Restoration, Inc.
Planning to invest in asphalt shingle roofing? Before you make a final decision about a product, it’s important to weigh your choices carefully. There are several factors to consider when it comes to roof replacement. One of them includes the brand of shingles you choose, as this impacts the quality of the product. Your roof plays a key role in keeping your home safe, dry, and comfortable, which is why it’s imperative to choose asphalt shingles that can stand up well against the elements. 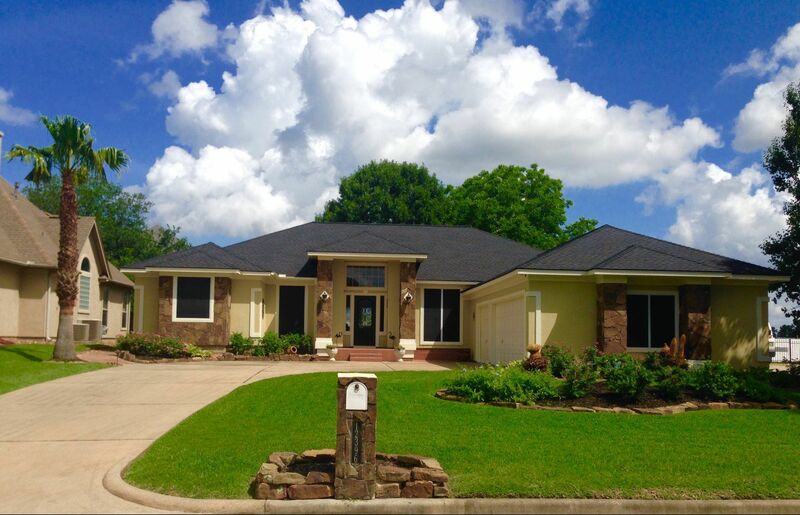 GAF makes sure that all their products can deliver superior performance that lasts for years. 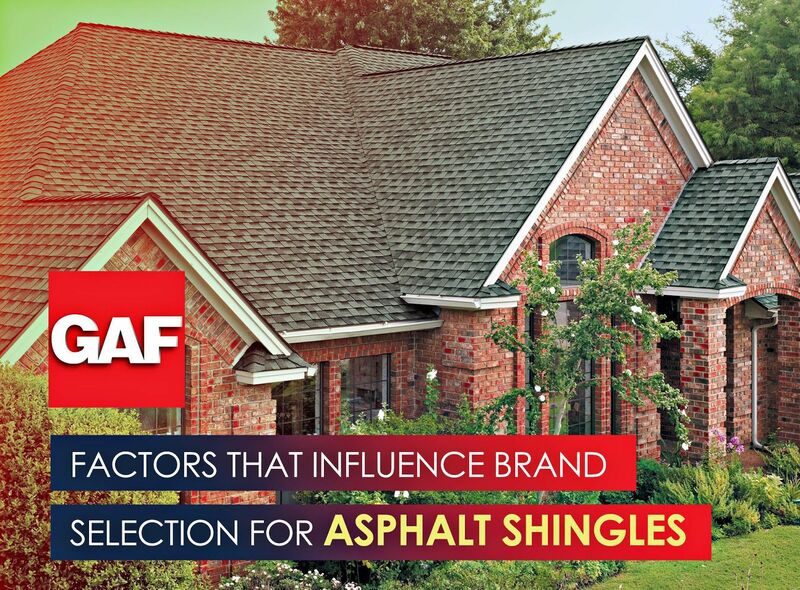 GAF shingles are designed with Advanced Protection® Technology, which means they surpass stringent testing for fire, wind, and water resistance. Warranties give you peace of mind knowing that your asphalt shingle roofing will perform according to its specifications throughout its service life. In case an issue arises, the manufacturer will cover the expenses for repairs or replacements. GAF offers industry-leading warranties, allowing you to make the most of your investment. When you turn to Master Elite™ contractors like us for your project, you get access to GAF’s strongest warranty: the Golden Pledge®. It includes 50-year coverage on material defects and 25-year coverage on workmanship. It’s always best to choose asphalt shingles that are easy to install. Since GAF’s products are lightweight, they don’t require structural modifications or complex installation methods. This allows you to save on labor and material costs. 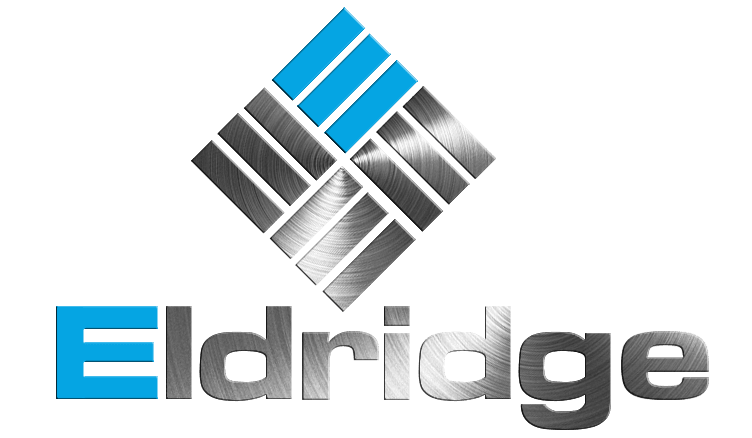 For state-of-the-art roofing systems, look no further than Eldridge Roofing and Restoration. We stay updated on the latest industry trends and installation techniques to deliver only the best results for your project. Call us at (281) 816-6006 for more information about our products and services. We serve Katy, Houston, and Conroe, TX.